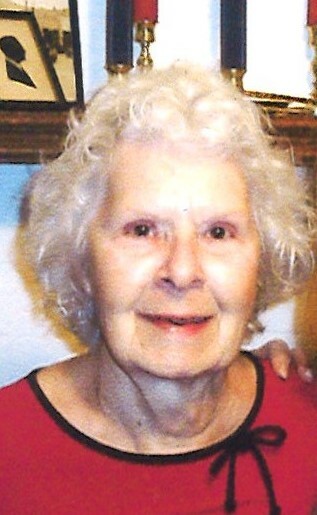 Sherry Gibson Burchfield, 81, passed away peacefully at Ozark Health and Rehabilitation on April 7, 2019. She was born in Tuscaloosa, Alabama on March 18, 1938 to the late Roscoe Gibson and Mary Gibson (McSherry). She was a graduate of Tuscaloosa High School and attended the University of Alabama. 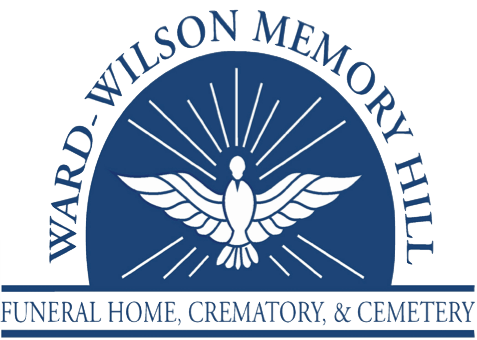 Graveside services will be at 2 PM, on Friday, March 12, 2019 at Tuscaloosa Memorial Park and Chapel with visitation from 1:30 PM until service time in the funeral home, Dr. Donald Payne will be officiating. Sherry loved to cook and in 1983 started Grate Things with June Groover. She also worked at Ted’s Jewelers until she became the bookkeeper at Dothan Technology Center. She retired from Dothan City Schools in 2004. Besides cooking for family and friends, she enjoyed traveling, reading, and spending time with her family. Preceded in death by her parents and the father of her children; Joe Burchfield. Survivors include her two daughters: Rachel Burchfield, and Becky (Mike) White, one grandson: Justin Boutwell, a sister and brother -in-law: Jean (Charles) Helms. The family is so thankful to Rhonda, Craig, Lashanda, and Corene at Ozark Health and Rehabilitation for their loving care they care our mother. We are also thankful to the staff of Covenant Hospice.